How Do You Know You Are Getting Your Accounts Right? As a business in the UK you have to keep financial records. It’s not an option – you have to do it. However, how you do it is up to you as long as you get the data right. Get the data wrong and you run in to hot water pretty quickly. Therefore, how do you know that you are getting your business accounts right? – Business Tax: Understanding business tax and how to comply with your business tax obligations is crucial if you want to avoid an expensive fine, and a time-intensive nightmare. Important Dates: Knowing when certain forms should be filed, and payments received, will help you avoid trouble. – Choosing Your System: Part of getting your accounts right is knowing whether to do your own bookkeeping, use bookkeeping software such as Pandle, or get an accountant and if so, who? – Invoicing Accuracy: Knowing how to produce an accurate invoice, track it, and ensure it complies with legal obligations can be a complicated task. – VAT: Knowing when and whether you need to register for VAT, and what that brings with it. Choose the Right System: It may be obvious, but the number one way to getting your accounts right is to choose the right system. At first glance, it may seem like a simple job of recording money in and out, but it doesn’t take long before it gets complicated with issues such as salary payments, or National Insurance. However, the right system needn’t be expensive or costly either. Simple cloud-based business accounts can be kept accurately, and cheaply (or even for free). Getting it right means making it easier and simpler for you to keep accurate and appropriate records. Know Your Taxes: If you’ve previously been an employee then your tax-life was simple. PAYE meant you never even thought about it. Business tax is a completely different kettle of fish: Not only are you liable for more taxes, you’re responsible for getting them right. This means you need to understand your Corporation Tax from your Income Tax and Capital Gains Tax. 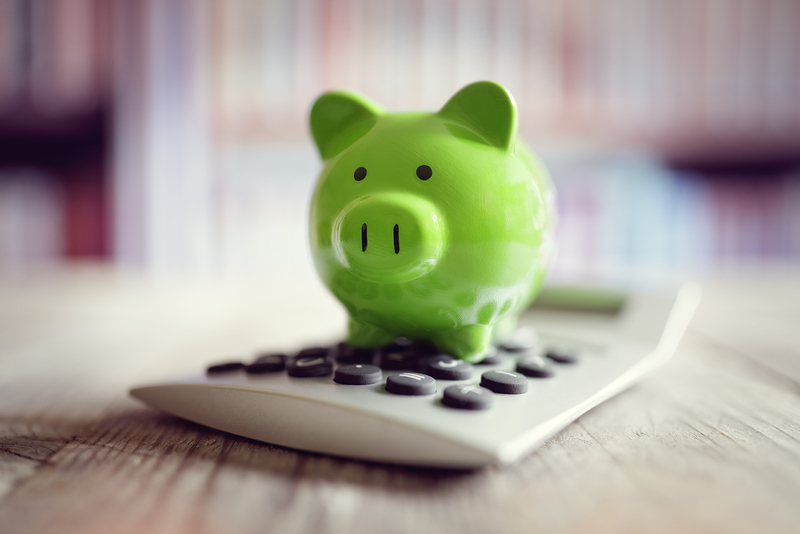 You need to also understand about expenses, capital allowances and offsetting losses if you don’t want to be paying more in tax than you should (and who wouldn’t?!). Know Your Dates: As mentioned about, you are responsible for getting your accounts right. No blaming a HR or accounts department allowed. The buck stops with you. Ignorance doesn’t cut it when it comes to knowing your accounting and tax dates. You therefore need to know every single date whether that’s when the National Minimum Wage (NMW) increases for the next year, or when you have to submit P11’s or P46’s. And there is no shortage of relevant dates. All of a sudden it’s less of a hassle to remember Great Aunt Margo’s birthday than your accounting dates.